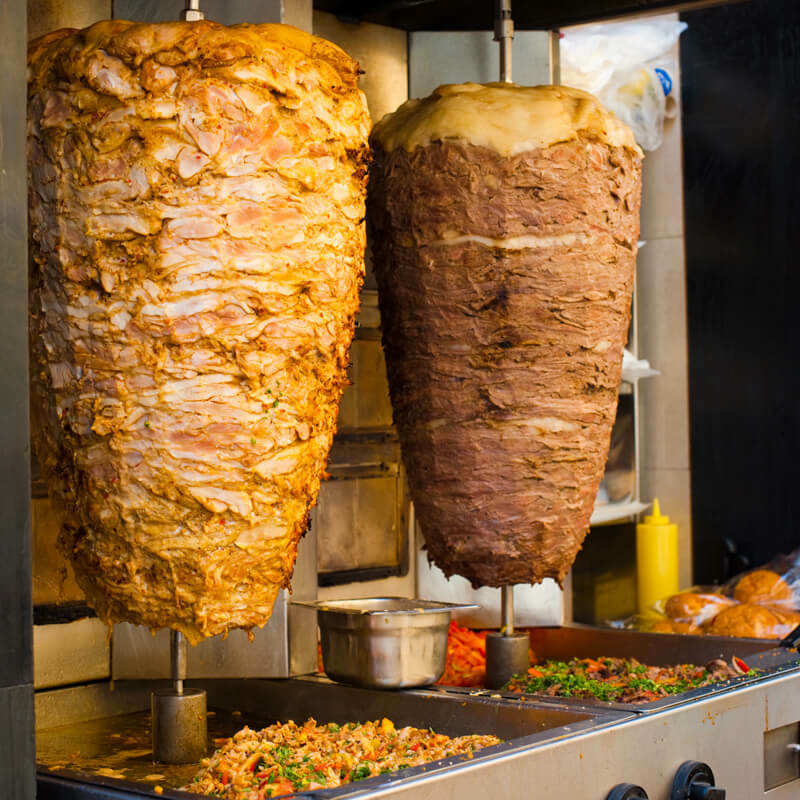 We work with ROYAL DÖNER AG to provide you with quality, fresh food which we prepare daily. 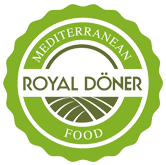 The ROYAL DÖNER quality label "Healthy Mediterranean Food" stands for universally accepted benefits of traditional Mediterranean diets. For example, lean meat, which has an extraordinary amount of nutrients in relation to the calorie content. Bread that is light and digestible due to its low basic ingredients. Or fresh vegetables prepared with olive oil. 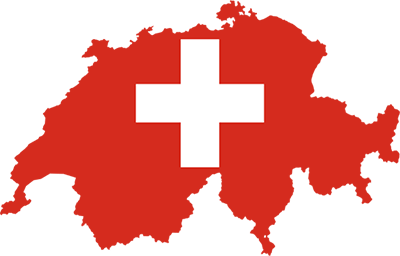 All our meat products (veal, beef, lamb, chicken, pork) are from Switzerland. Exceptions: Some of our chicken also comes from Brazil. Our meat products are HALAL. The Royal Döner AG, headquarters located in Winterthur, delivers fresh, high-quality products for the Mediterranean kitchen. Such as doner kebab, meat specialities, breads, falafels etc. to gastronomy business all over Switzerland.